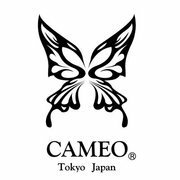 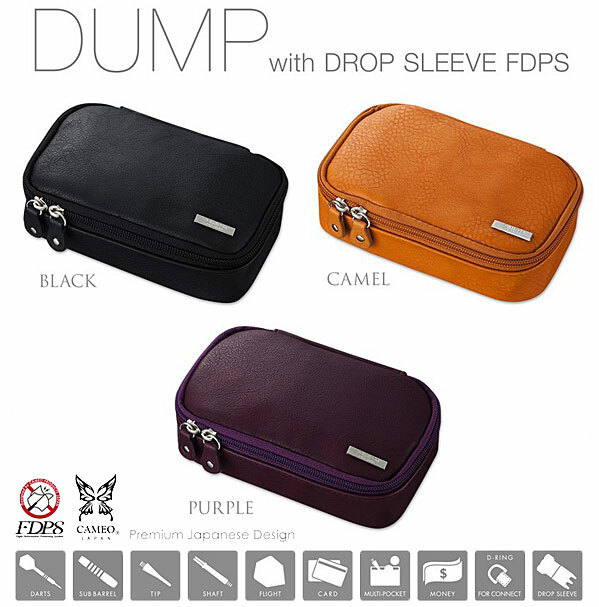 Dump Case from Cameo of Japan. 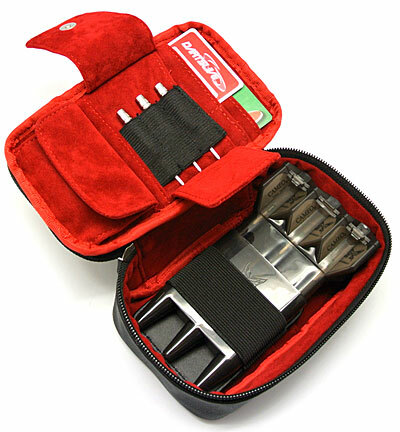 Includes Drop Sleeve. 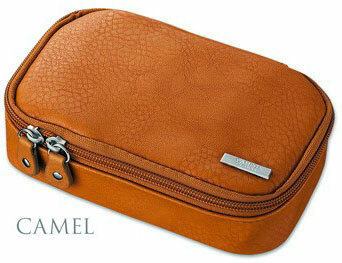 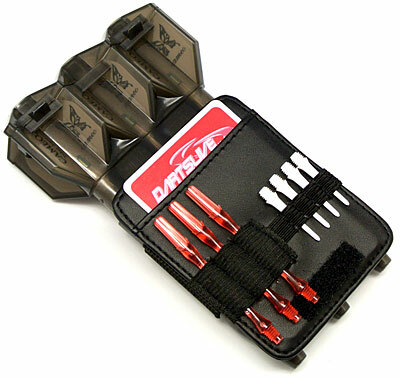 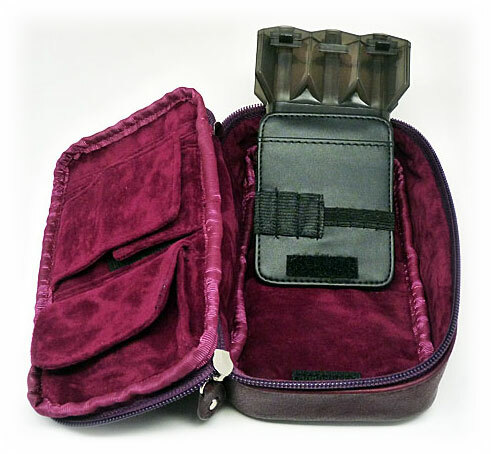 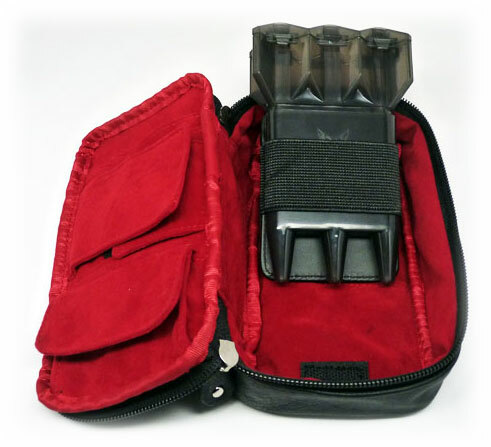 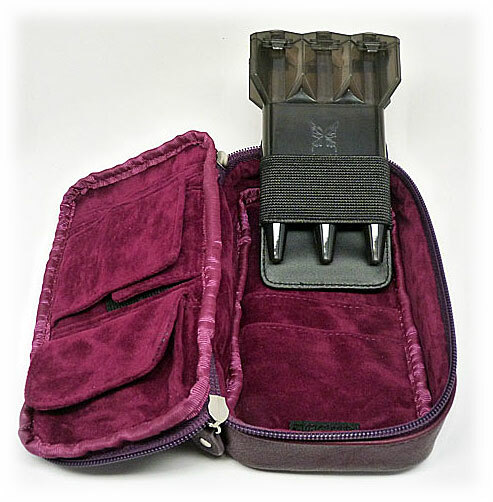 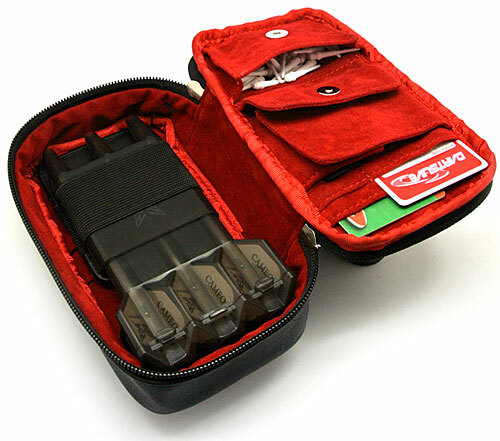 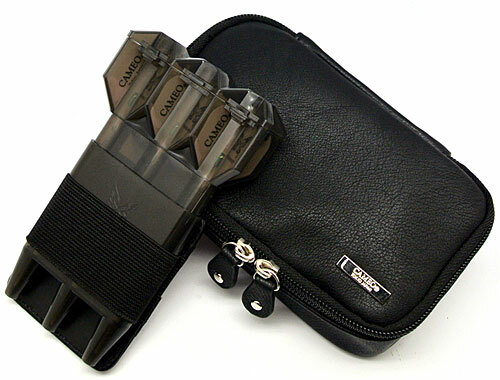 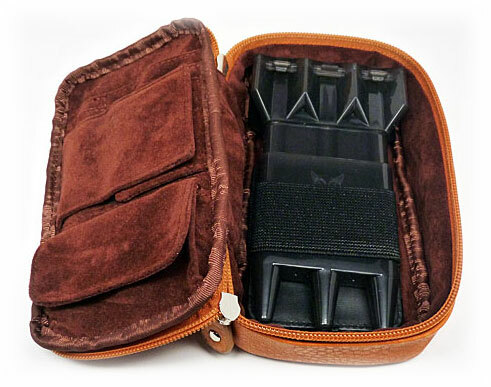 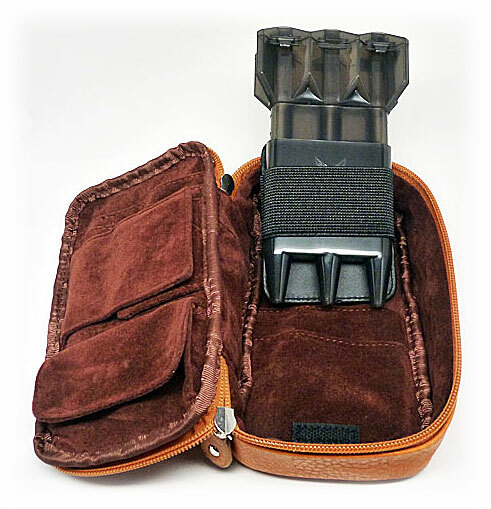 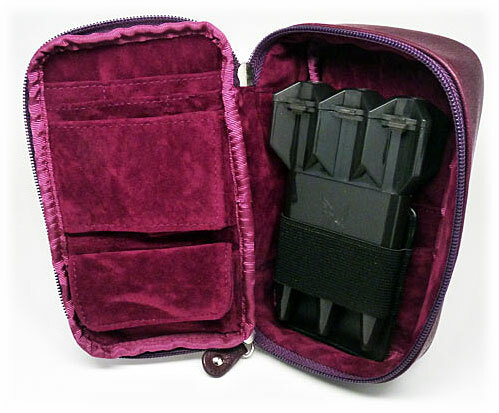 This all-in case can store full set-up darts with full protection by Drop-Sleeve that comes with the case. 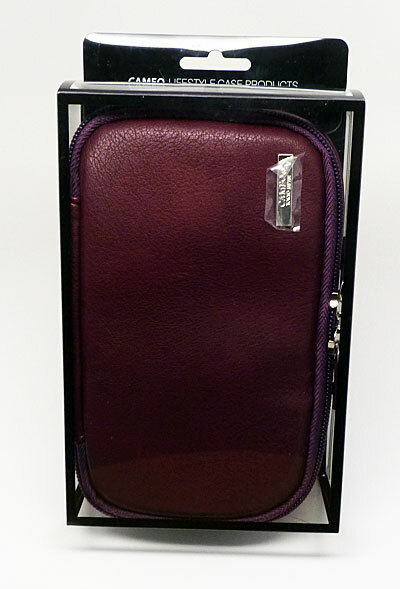 Lots of room for accessories. 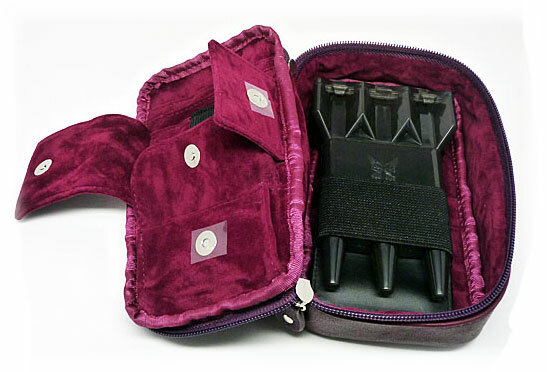 Drop Sleeve adjusts to 5 lengths. 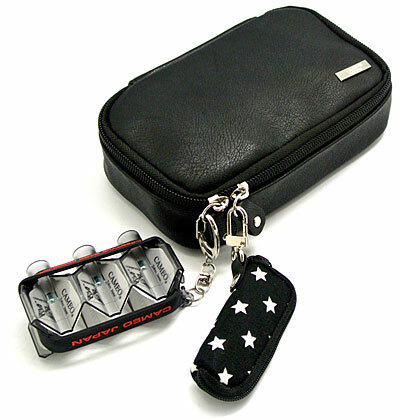 Capacity: 2 darts sets, tip & shaft pockets, multi purpose pocket, 4 card pockets.